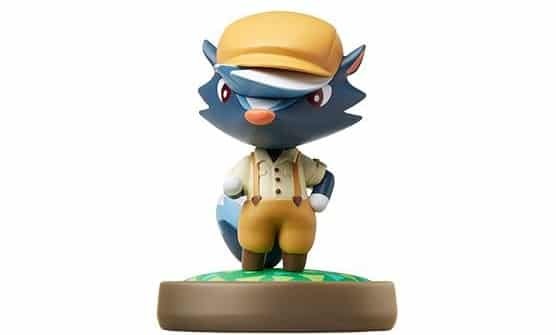 Skunk villager Kicks first appeared in Animal Crossing: City Folk, where he earned his keep as a shoe shiner. In Animal Crossing: New Leaf, he ran the Kicks shoe shop on Main Street where he sells shoes and socks. His birthday falls on November 30th, meaning that his star sign is Sagittarius.